Customer from Tanzania bought one set pillow type packing machine for packaging soap with plastic film. 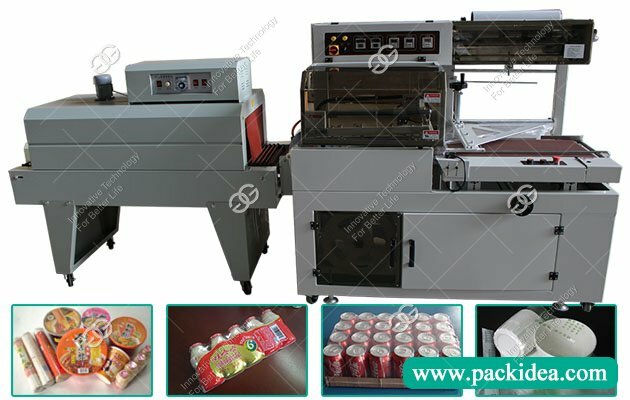 The series horizontal flow packing machine is a general model with stable performance, wide application, which can realize a variety of packaging materials on one machine, at high speed still has stable running, low rejection rate, long service life, widely used in pharmacy, chemical, food, daily industry, brings together the company many years of experience in packaging machine industry. 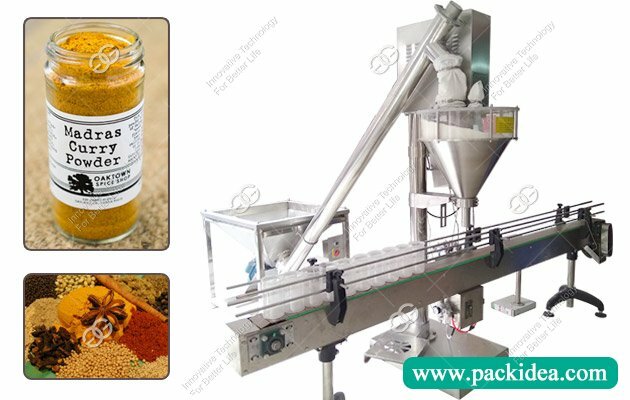 The series packing machine is used and designed for some bulk, soft, long strips material, like instant noodles, soap, biscuits, candy, peanut brittle, cereal bar, cube sugar, wet tissues, noodles, etc.. 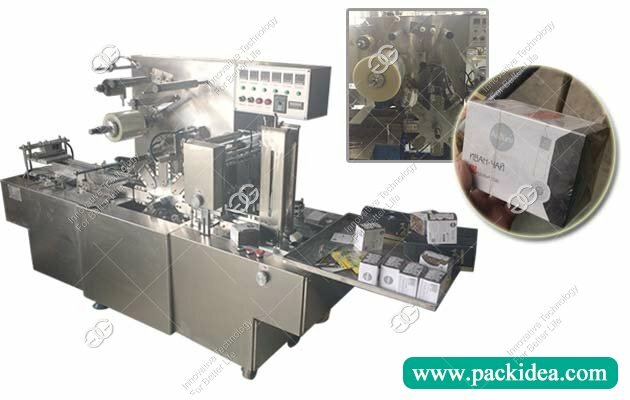 This machine longitudinal sealing device in the upper part of the packaging, can mitigate the effects of heat sealing on the packaging. 1. It can automatically calculate the material bits, realize the initial start of the system after the initialization of the system, real zero waste, and can adjust the cutting point and feeding position in the operation. 2. The length of the bag can be set anywhere, and the CAM function in PLC will be automatically calculated without any mechanical adjustment. 3. It has the function of material dislocations and anti-cutting and empty slot detection.